As the opioid epidemic raged on in 2018, dialogues swirled around who to blame for the crisis and how to cut opioids from the treatment narrative. While opioids have long been considered a standard in preoperative and postoperative pain management, many patients are beginning to wonder how the reduction in opioid prescribing may impact their pain management needs during and after acute surgical procedures down the road. In an effort to address the patient concerns, many physicians are exploring more and more alternatives to traditional opioid pain management for their patients. Understanding your family’s health history is critical to determining your risk for a variety of diseases, including risk of addiction. Additionally, knowing the details of your own medical history can help you decide on the best treatment option as it relates to both addiction and medicinal allergies. Gathering this information early on and organizing the details can help you and your doctor narrow in on the safest and most effective options for you personally. Before your surgery is scheduled, have a conversation with your doctor about your pain management concerns. 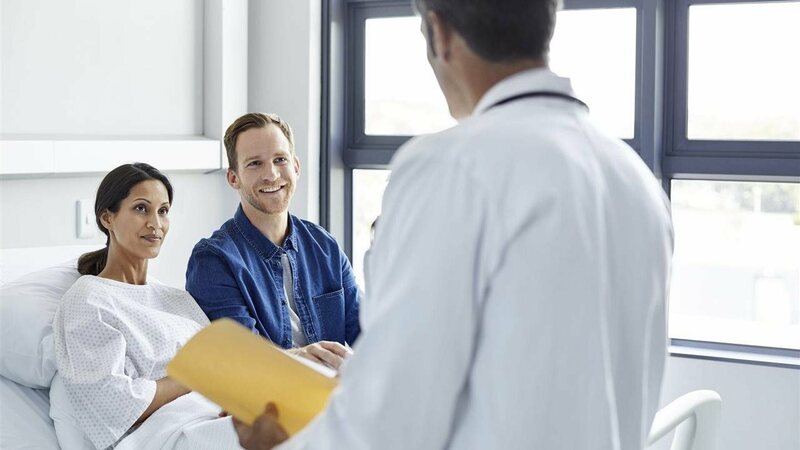 While your doctor is there to help guide you on your pain relief path, it is important to be open and honest, and to start a dialogue around your healthcare needs, concerns and preferences. Prepare a list of questions you have about both your procedure(s) and medication options ahead of time. As more attention is placed on developing non-opioid pain management options, your doctor will be able to help develop the best plan for you, considering side effects and safety for various treatments. One possibility is the ON-Q* Pain Relief System, which can provide targeted pain relief from a non-opioid local anesthetic for up to five days after a variety of surgeries including total knee arthroplasties (TKA), C-section deliveries and hysterectomies. While fixed-dose medications may take a “one-size-fits-all” approach, ON-Q* offers customizable anesthetic flows to ensure the treatment is right for each patient. Although still in the midst of the opioid epidemic, physicians and patients alike are making strides to achieve pain management in alternative ways. When determining the best option to address your pain, keep in mind the importance of your personal and family medical history, and take some time to speak with your doctor about any concerns you have or alternatives to consider.